The Young and The Restless Ramps Up For Its 45th Anniversary (PROMO); Share Your Favorite Memories! 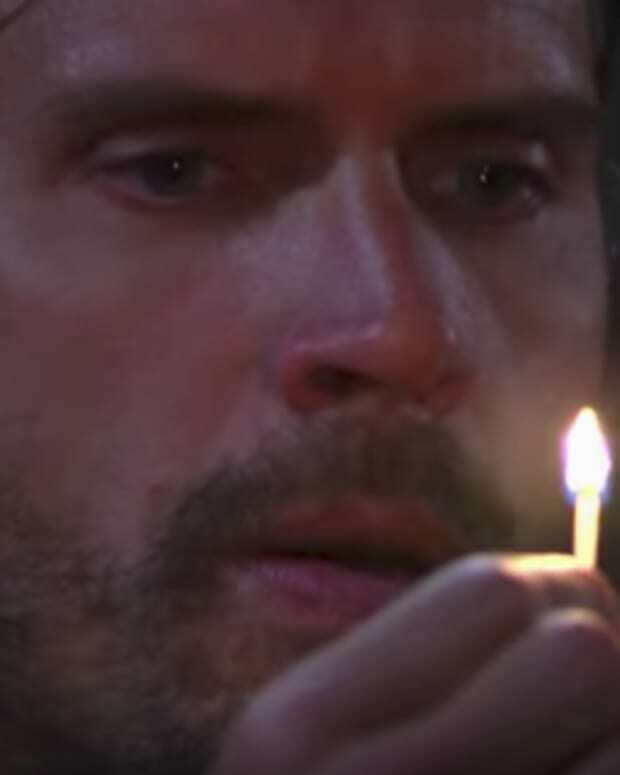 This week&apos;s The Young and the Restless promo may have left out the usual storyline spoilers, but it&apos;s bursting with fun and festivity. The No. 1 soap gathered the cast together to celebrate its upcoming 45th anniversary. Since there isn&apos;t a lot to discuss, take a few minutes to share your favorite Y&R memories in the comments below! Anyone who has listened to the Daytime Confidential podcast knows I&apos;m a sucker for two wealthy women going toe-to-toe. Of course, this means some of my favorite Y&R memories involve the Katherine (Jeanne Cooper) vs. Jill (Jess Walton) rivalry.